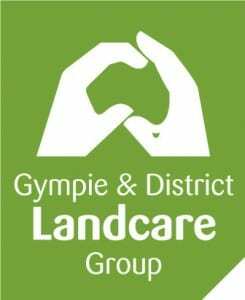 Gympie Landcare has an active management committee who are keen to give as many members the opportunity to be part of guiding the organisation into the future. To facilitate this process and ensure a focused effort on various areas of the organisation that require attention the management committee have created sub-committees. 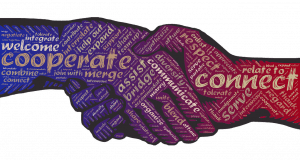 All the sub-committees are chaired by a management committee member and have a ‘Terms of Reference’ (scope) that has been approved by the management committee. We invite all our members who want to actively take part in developing the organisation to become part of one of our sub-committees. For more information on the sub-committees and who to contact see below. Provides direction on marketing and promotions strategy and manages the resources delivering on the strategy. Makes decisions on all the activities within its area of responsibility that have been approved by the management committee. To develop an education platform (workshops, courses etc.) that supports both the landowners and our vision. To develop a basic human resources framework that meets the requirements of the Fair Workers Act ensuring all legislative requirements are met and that the organisation has effective people management policies, guidelines, and strategy. Provides direction on all the people management aspects required by the Fair Workers Act and the effective people management of the organisation. Makes decisions on all the activities within its area of responsibility that have been approved by the management committee. Terms of reference are currently being created for 2 additional sub-committees. They are a finance sub-committee and science and technology sub-committee. To express interest in either of those sub-committees please contact the chairperson of the sub-committee.